UpFront with NGS: Happy Valentines Day! Today’s holiday is celebrated around the world in different ways. Whether you choose to celebrate it or not, have you found evidence that your ancestors did? 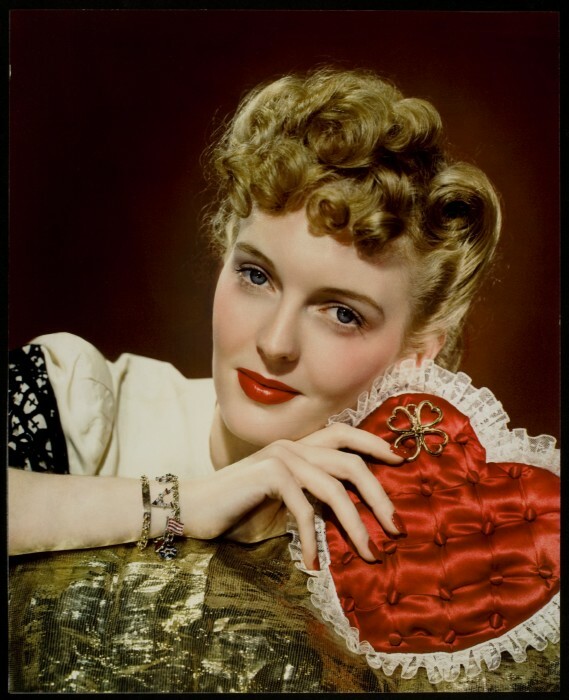 What is the neatest Valentine’s-related item you have come across in your only family?